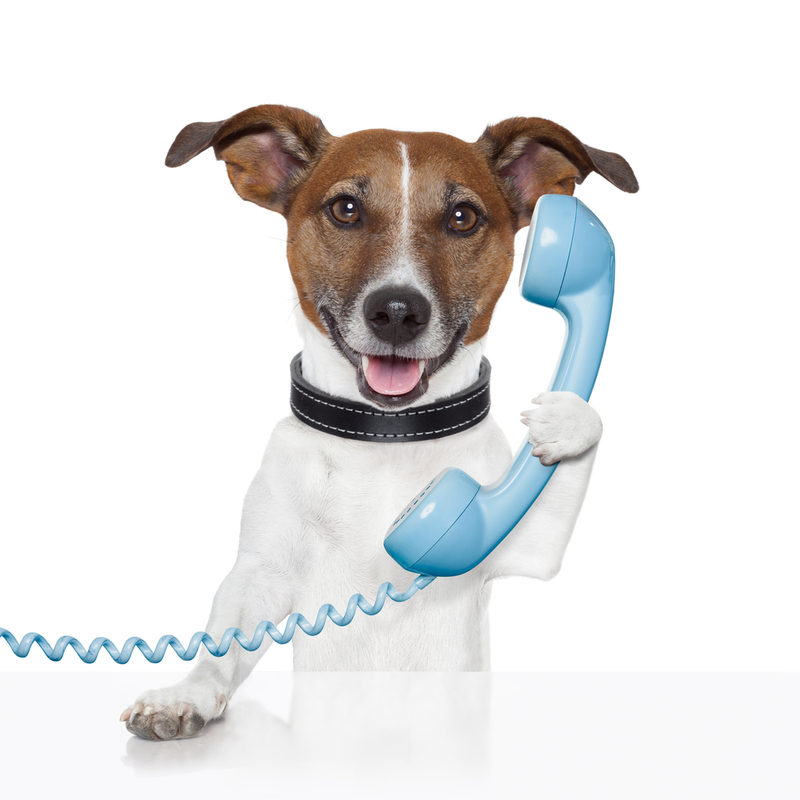 We know how important your dog is to you. We are located near the beautiful village of Harracott, surrounded by fields and woodland. An ideal location for your dog to enjoy its stay. 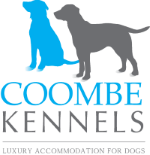 Coombe Kennels is a specialist purpose built boarding kennels providing excellent dog care in a friendly atmosphere while ensuring our customers, both pet and owner, receive excellent service in a playful safe environment. Coombe Kennels is located on a family farm near Harracott. Through living and working on the family farm, Sharon has had a lifetime of experience in dealing with all types of animals. Sharon cares for and trains her own dogs and has what it takes to make your dog's stay a comfortable and pleasant one. So much so that they may not want to leave. If you would like to know more please don't hesitate to get in touch.